With stunning sea views, established woodland and direct access to Monks Bay, it is one of the Islands best kept secrets. Outdoor heated swimming pool (May to Nov) and hot tub available. Sleeps 60. 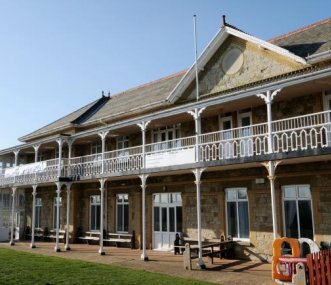 This beautiful Victorian building in Shanklin, Isle of Wight, is set upon the cliff top overlooking the sandy shores of Hope Bay and provides the perfect base to explore the Island for 12-137 guests. 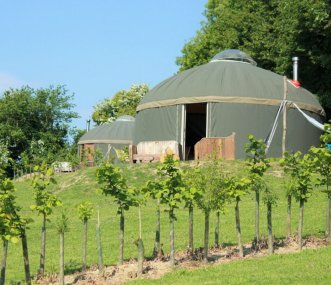 Luxury yurts on The Garlic Farm on the Isle of Wight with communal area, restaurant, tennis court, football pitch and games room. Sleeping up to 30 in 5 yurts. 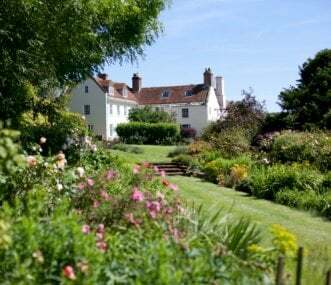 Flexible group accommodation in 17th century manor House on Isle of Wight in rural location yet only 3 miles from sea. 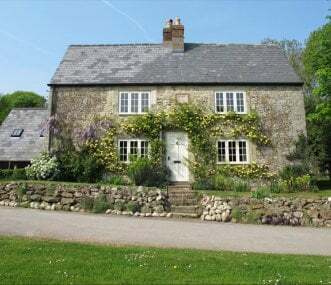 Accommodates groups of between 10 and 42, in self contained wings of the manor. 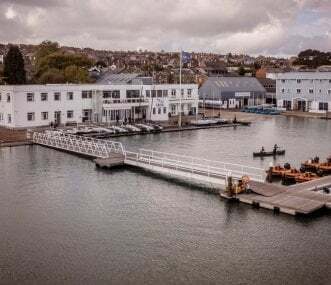 Riverside Activity and Field Studies Centre on the beautiful Isle of Wight. On-site water and land based activities, ideally located for all Island attractions. Ideal for all types of group. 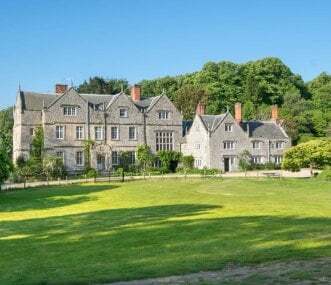 Exclusive detached Victorian mansion in mature grounds by fabulous long, sandy, family friendly beaches, parks and seafront. Private heated swimming pool, hot tub, barbecue terraces, games room. 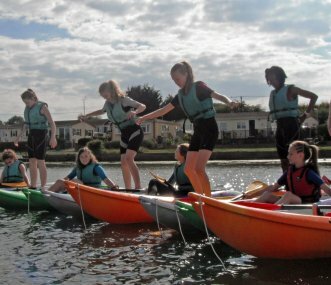 This outdoor centre has a 3.5 acre campus providing watersport and sailing courses for all types of groups. Dormitory and leader rooms available. Meals and evening entertainments are also available. 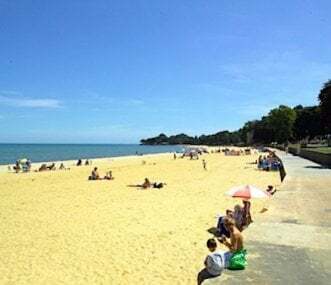 This self catering accommodation near Yarmouth is big enough to sleep even the largest of families or groups but at the same time it is cosy and welcoming. Other accommodation also available.